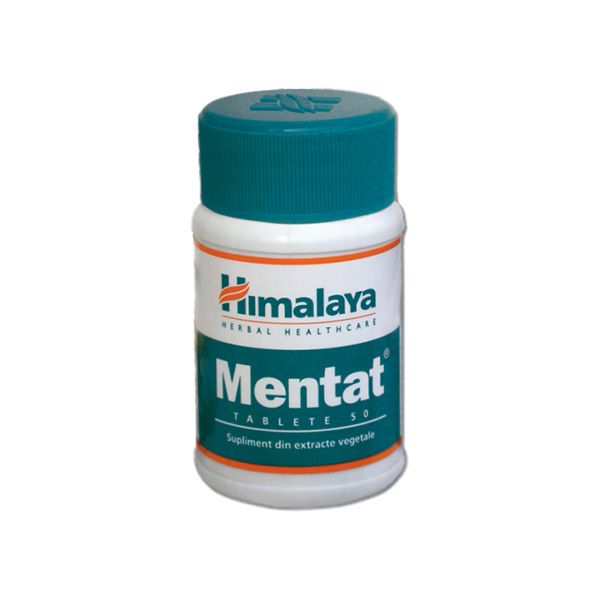 Mentat is a herbal dietary supplement that helps improve mental functioning. 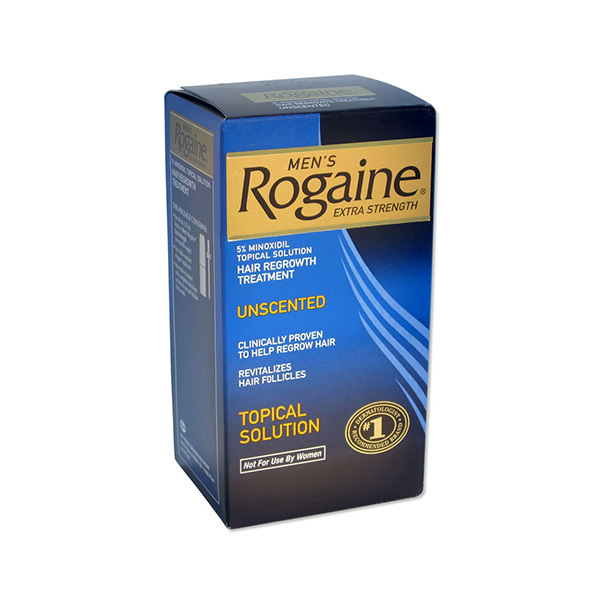 Made from completely natural botanical ingredients, it helps reduce stress, anxiety and promotes mental alertness. Mentat contains a blend of natural herbs that boost brain functioning and promote memory and alertness. 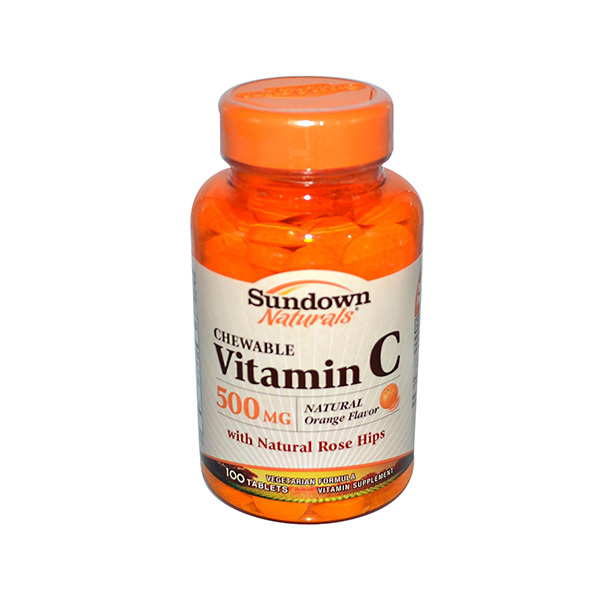 The recommended dosage is 1 or 2 tablets twice daily with a meal. If you are supposed to receive any surgery then it needs to be stopped 15 days in advance.